Come stay in our beautiful 2 bedroom, 2 bath condo and enjoy the sights, smells, and views of the gulf from your glass enclosed balcony or cool down in the beach-side swimming pool. Only a short distance from the Hangout Restaurant and Bar and Annual Shrimp Festival. 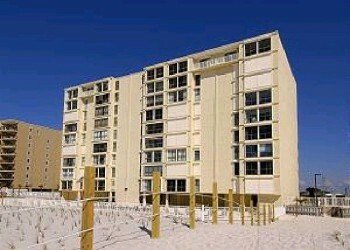 Unique Gulf Front Condo and White Sand Beaches Await You!